Do you love to walk? 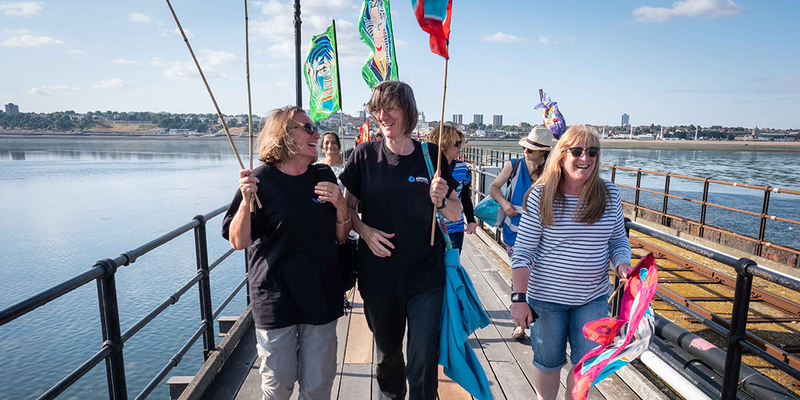 We are looking for volunteer walk leaders to reccy and lead a walk around one of our designated areas for the 2019 festival as well as stewards to assist them. Help with all routes is welcome, but in particular the new stretch in North Kent from Sheppey to Gravesend. Can you help lead the way and show our walkers some of the fascinating points of interest en route? We are still very interested in finding walk leaders and stewards for walk routes around the Isle of Grain, Hoo Peninsula, and Faversham. Walk dates for these locations are 16-18 July (see breakdown below). Fri 5th July Day 0 – Launch event in Grays with TICC (Thurrock International Celebration of Culture). Sat 6th July Day 1 – Grays to Purfleet walk via the Graffiti Wall. Tues 16th July Day 11 – Isle of Harty to Faversham – Walk leaders/stewards still needed – can you help? Weds 17th July Day 12 – Faversham to Lower Halstow – Walk leaders/stewards still needed – can you help? 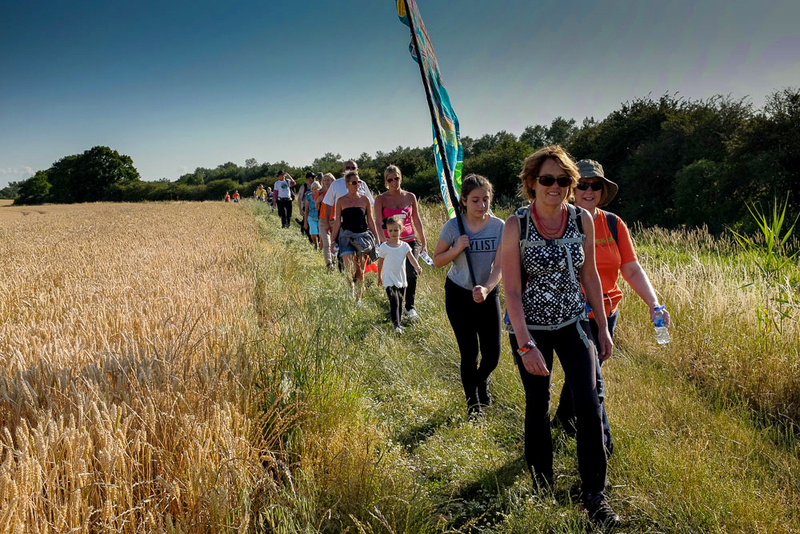 Thurs 18th July Day 13 – Outskirts of Gillingham to Lower/Upper Upnor – Walk leaders/stewards still needed – can you help? Sat 20th July Day 15 – Gravesend to Tilbury Cruise Terminal via Tilbury Town. Finale event at Tilbury Cruise Terminal.